Acupuncture is one of the oldest continually practiced forms of medicine in the world. It is one of the most researched medical disciplines to date. Western medical doctors recommend acupuncture as it has been used over 3,000 years. 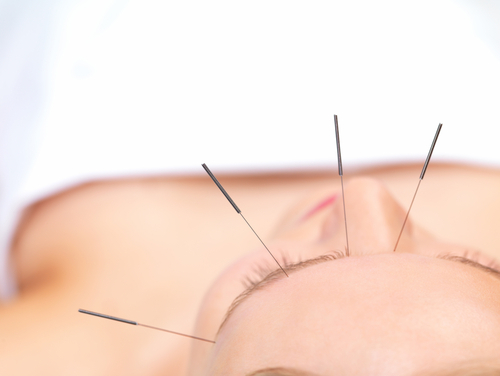 Acupuncture involves the gentle insertion of thin, sterile, nontoxic needles into the surface of the skin. Acupuncture stimulates the flow of qi, a bio-electrical force, in your body. This flow of qi helps to relieve stagnation of qi and blood, which is believed to be the chief cause of disease or pain in Chinese medicine theory. The insertion of the needles, which can range in sensation from mild to unnoticed, helps to restore balance in the body by enhancing energy flow and encouraging balance among organ systems. Acupuncture can be used for both acute and chronic disease and for patients of all ages. Most patients who experience acupuncture get a sense of calm and wellbeing as acupuncture tends to cause a release of endorphins in the brain. While acupuncture can be used for many health conditions and especially for prevention of disease, it is well known for use in the Western world for conditions such as insomnia, arthritis, tendonitis, PMS, fatigue, asthma, allergies, menopause, infertility, pain, indigestion, depression and anxiety. Acupuncture allows the body to function better and also can be used to relax, rejuvenate and maintain health. 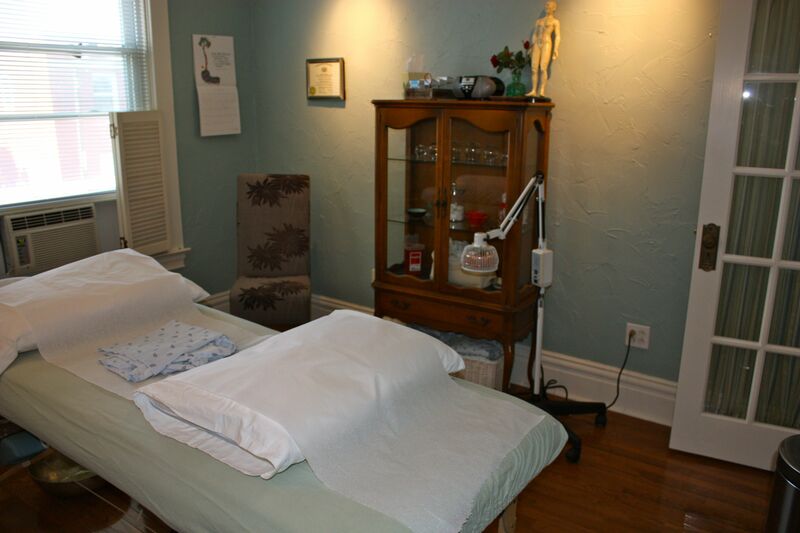 News: We are now accepting UPMC health insurance plans that cover acupuncture! Acupuncture and Chinese Medicine offer an elegant approach to the treatment of disease. After a careful history of the patient’s illness is recorded, tongue and pulse diagnosis is taken. These tools aid in differentiating the underlying pattern of disharmony. For instance, if a child has asthma, it may be found that it is asthma due to kidney deficiency, asthma due to phlegm cold in the lungs or asthma due to spleen qi deficiency and dampness. For this reason, there may be twenty different Chinese medicine treatments for a child with asthma. Each is based on the individual’s needs and unique traits. 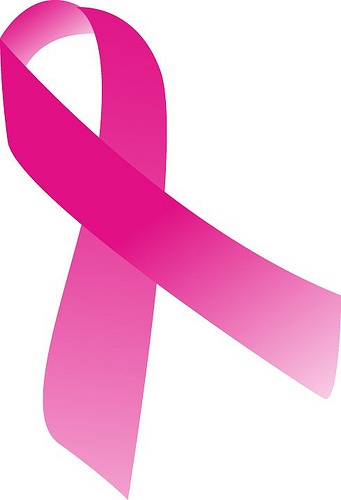 It is also very effective because it works by restoring balance in the body rather than attempting to remove symptoms. Eastern cultures are greatly influenced by wholism rather than reductionism. Wholism is the idea the whole is greater than the sum of the parts. Chinese medicine theory embraces the perspective that human beings are an integral part of the world and not a separate entity. The belief is that everything in our world is interconnected. In Classical Chinese Medicine, the approach of the practitioner is based on wholism, emphasizing connection and communication between mind, body and spirit. Treatment is centered on restoring balance on all levels and ensuring that organ systems are interdependent and mutually interactive. In this way, Classical Chinese Medicine offers a unique and efficacious approach to difficult and complicated health issues.